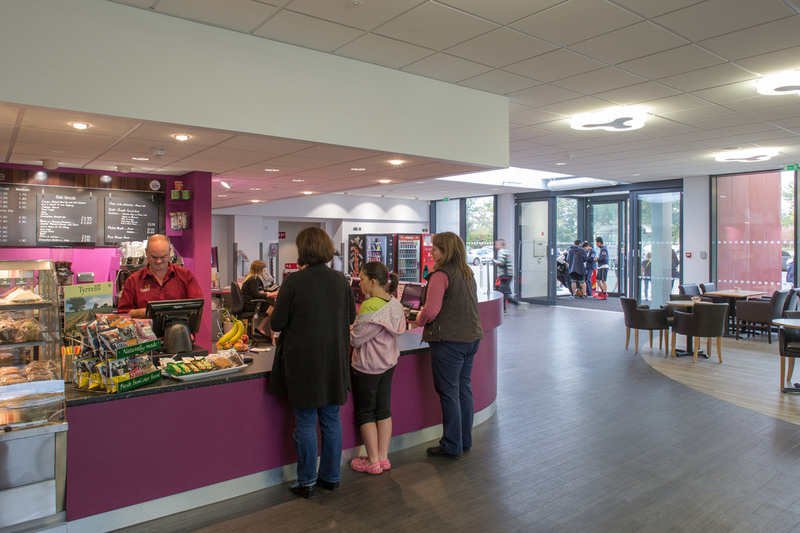 Following an initial successful refurbishment and extension to Hereford Leisure Pool, Speller Metcalfe was contracted to develop four other leisure facilities in Herefordshire under the West Midlands Contractor Framework at Ross-on-Wye, Hereford, Ledbury and Leominster. These schemes involved multi-phased refurbishment and extension works to modernise facilities and improve current access. 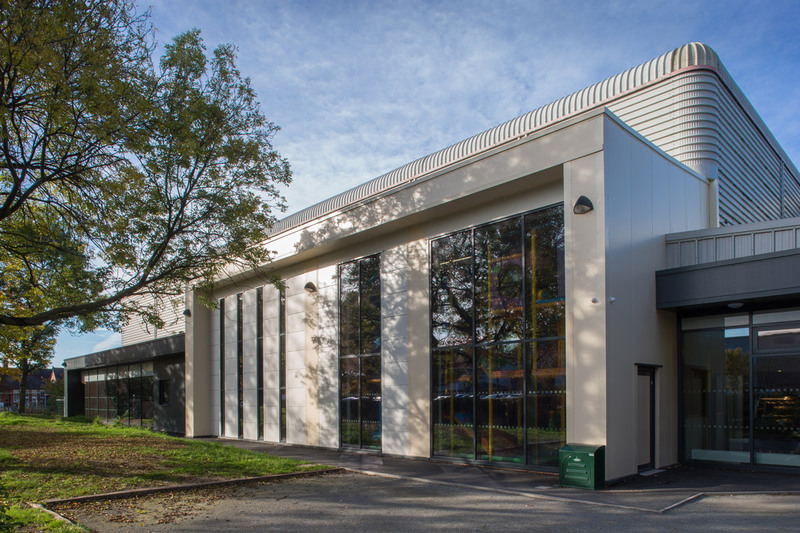 At the Hereford site, Speller Metcalfe undertook general alteration and remodelling works followed by an extension to expand the existing floor space over two phases (£3m). 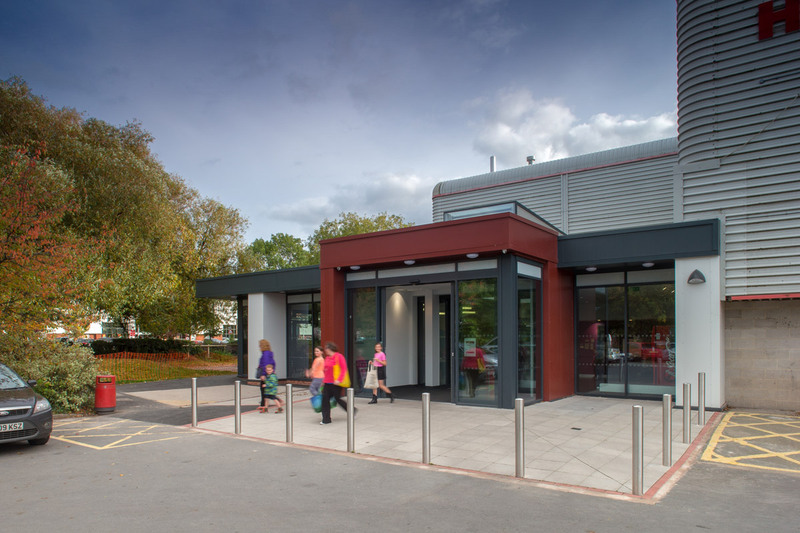 The project at Ross-on-Wye involved the remodelling and extension of the existing facility following detailed value engineering by Speller Metcalfe and the project team (£2.296m). 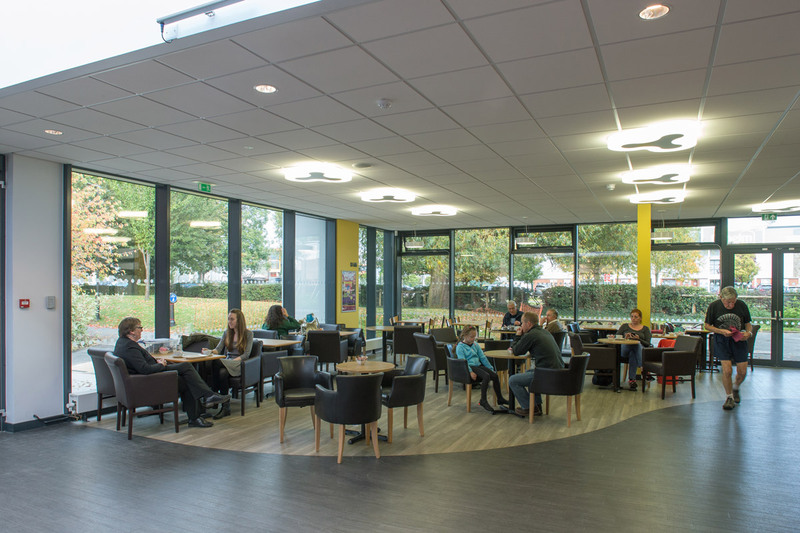 At the Leominster site, the team internally remodelled the existing area to create enhanced facilities, improving layout and adding additional floor space. Following value engineering, the decision was taken to remove an extension for additional spa (£1.661m). 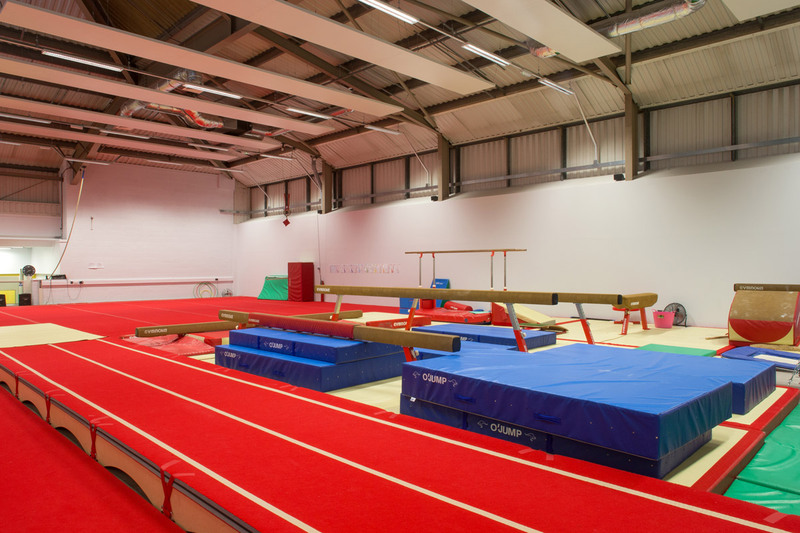 Finally, works to the Ledbury site included remodelling and an extension, as well as upgrades to the swimming pool, new dance and fitness suites and improved circulation (£2.4m). 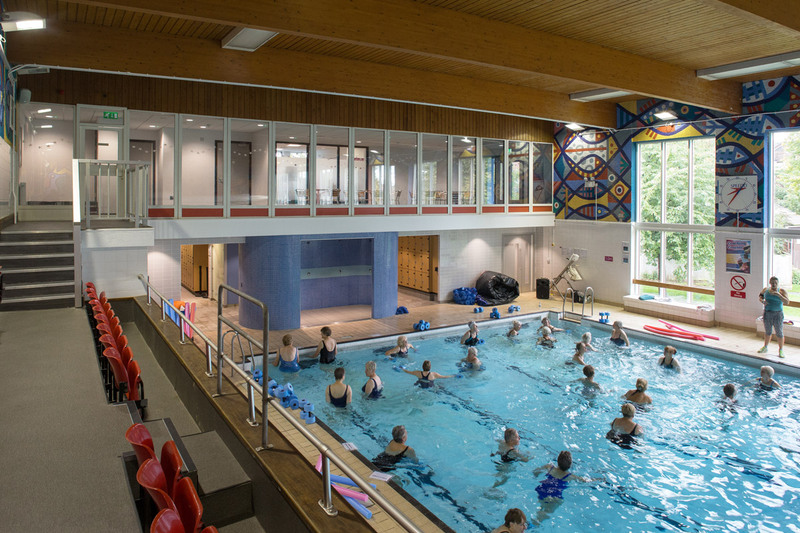 As with all of our leisure centre projects, Speller Metcalfe had to work closely with the client to schedule works as to minimise disruption to the centre users.